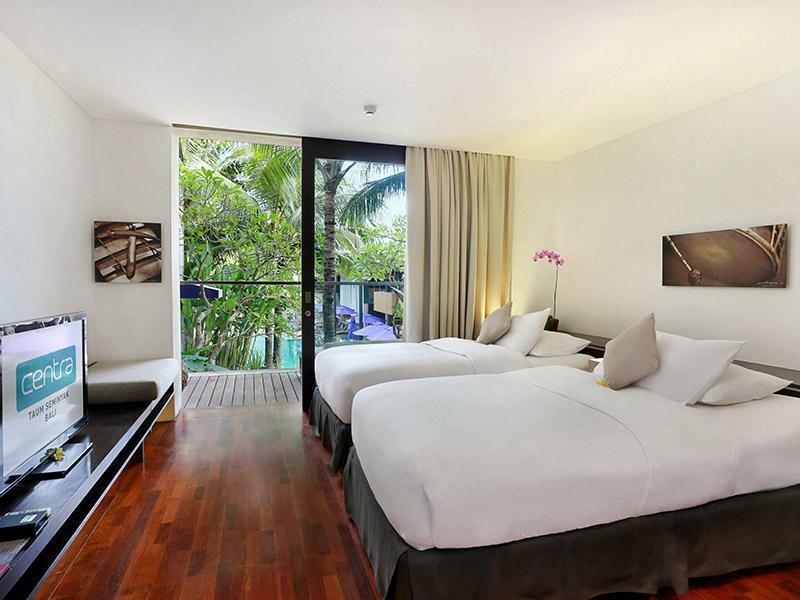 Has a very strategic location, Centra Taum Resort Seminyak Bali is the ideal place for tourists who want to start exploring this city which can always attract the attention of local and international tourists. Located exactly at Lebaksari Street No. 37-39, Petitenget, giving this hotel one plus point in terms of easy and quick access to go to the places that you wanted to go. 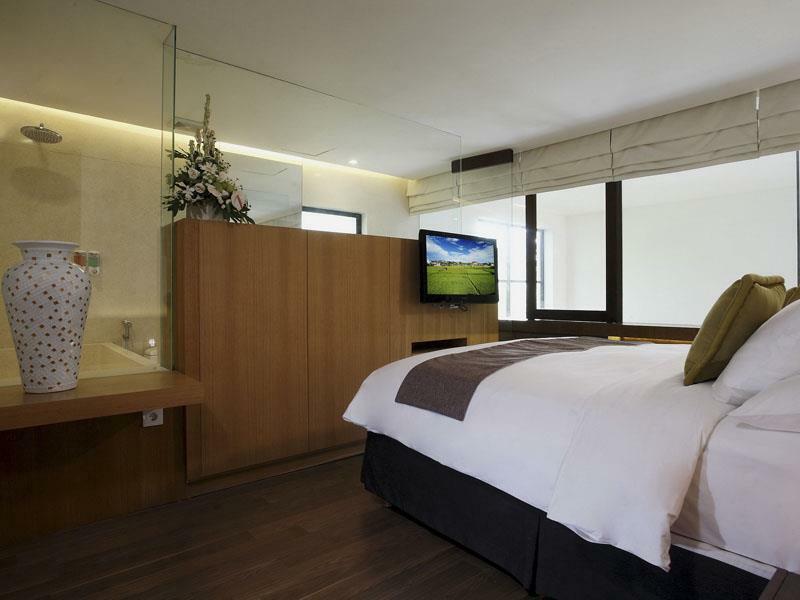 Because this 3 star hotel is located not too far from some important spots in the city such as Kendra Gallery and Randelli Gallery. 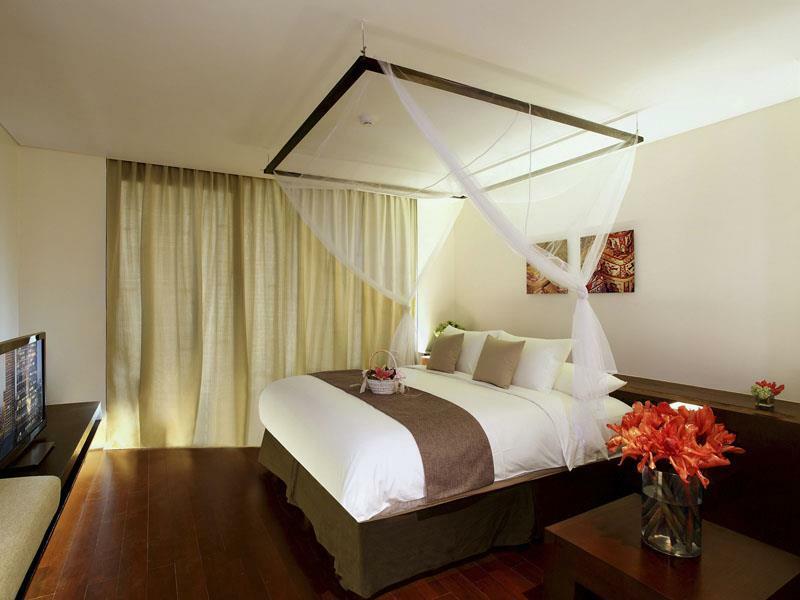 For you who come from Ngurah Rai International Airport, this hotel can usually be reached within 20 minutes of driving. 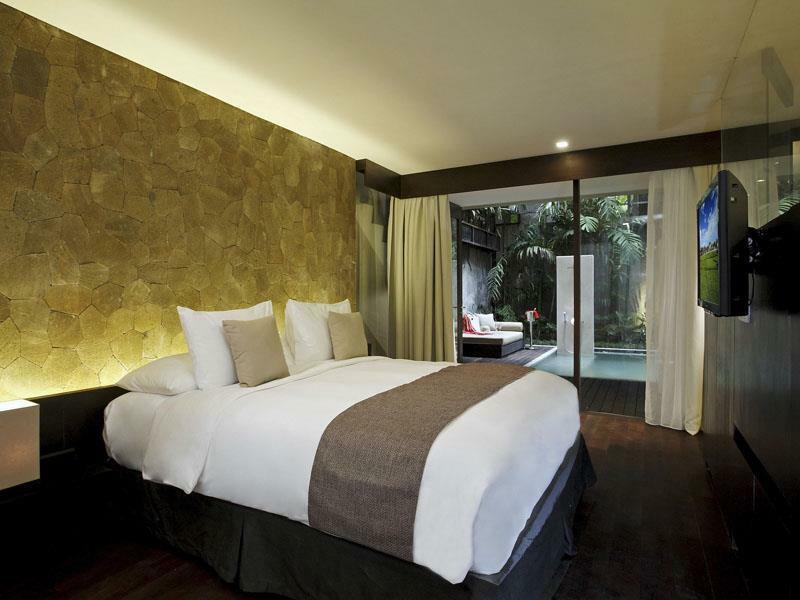 Has a location that is close to the city center, Centra Taum Seminyak Bali gives you a quick and easy access from and to many interesting entertainment places that Bali can give to you and your family. While you're in this hotel, toruists or business people will be pampered with the many modes of public transportations around the hotel, so it wille ase you on going wherever you want to go. One of the interesting place is Seminyak Beach which is only 1,1 km from the hotel, or you can also visit many hangout places and restaurants like Ultimo Restaurant, Ku De Ta Restaurant, and Ryoshi Restaurant, all of them are only around 2 km from the hotel. 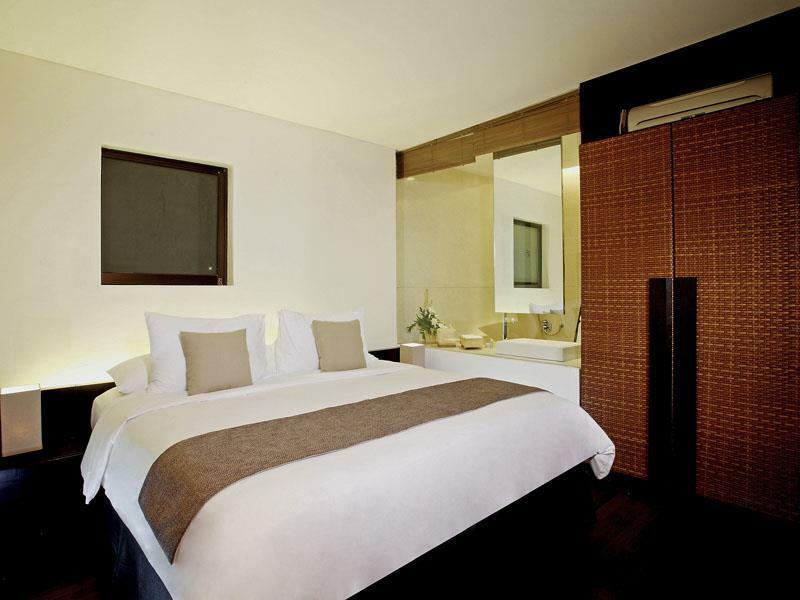 Offering a true comfort and peace, the guests of Centra Taum Seminyak Bali will be in a room with comfortable atmosphere just like in your own house. 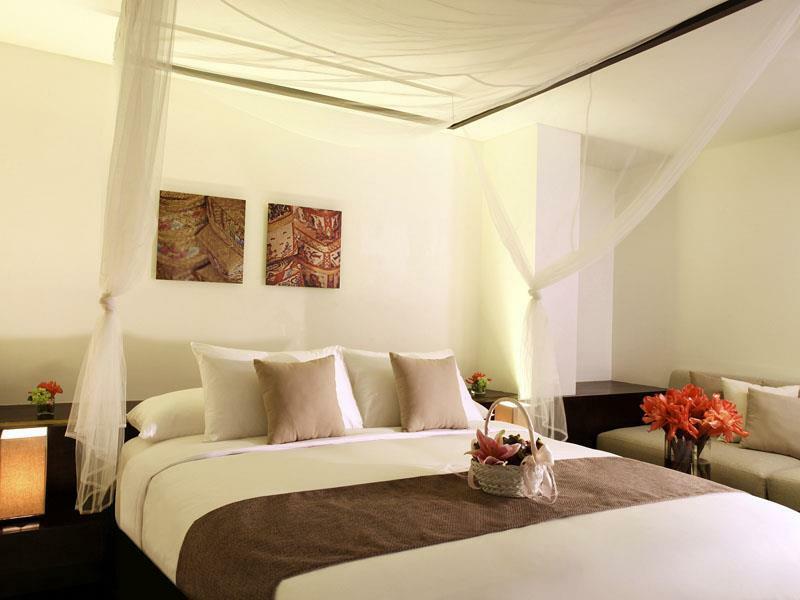 Has a total of 90 rooms that are dominated with modern design without forgetting the wisdom of local culture, and supported with modern furniture so it will ease your activities when you're inside the room. Many furniture such as AC, TV, tea / coffee maker, electric kettle, desk, chairs, and a pretty big window so you could enjoy the beautiful view around the hotel. And of course there's a Wi-Fi access inside the room. 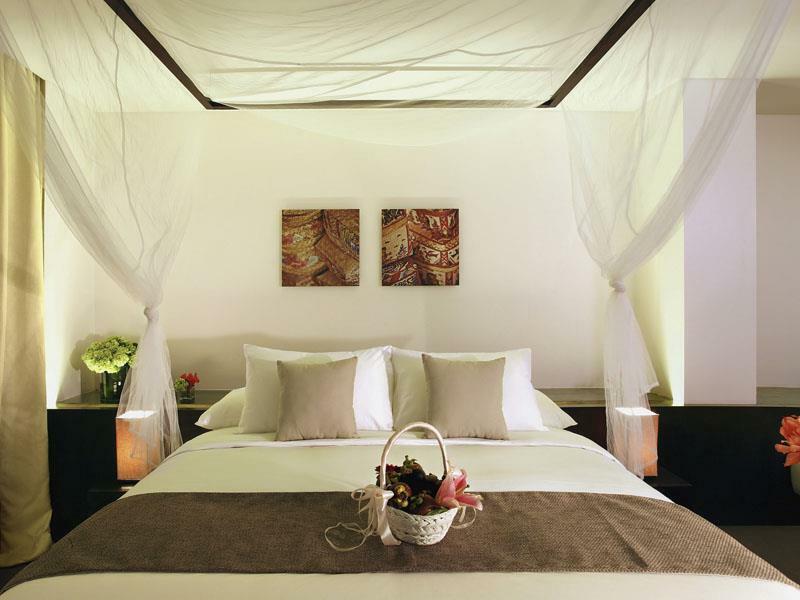 Centra Taum Seminyak Bali offers you various service and facilities in order to pamper the tourists. 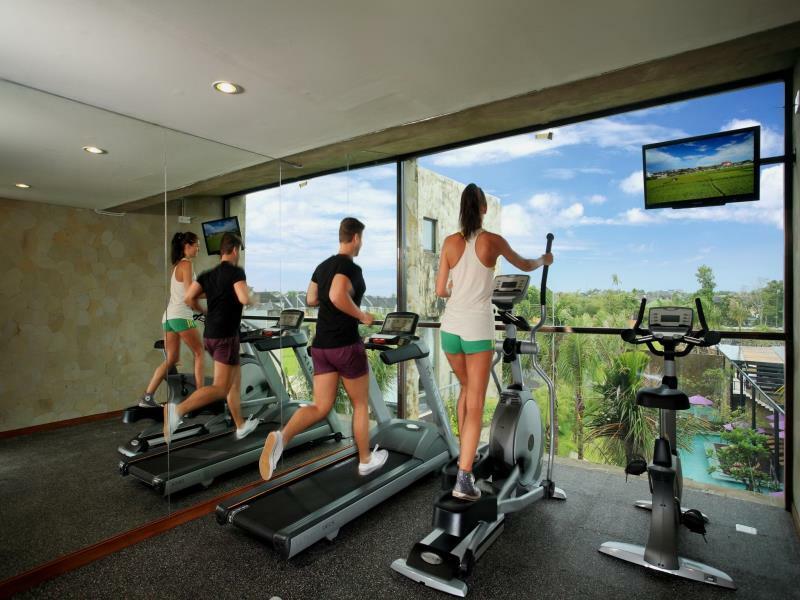 Various recreational, sport, and entertainment facilities are provided for you to enjoy while you're in the hotel area. Some of them are an outdoor swimming pool which is also available for children, a complete fitness center for you who take good care of your health, a massage service that could replenish your stamina after a day of activities, a pampering spa, and a beautiful garden and comfortable seating area. 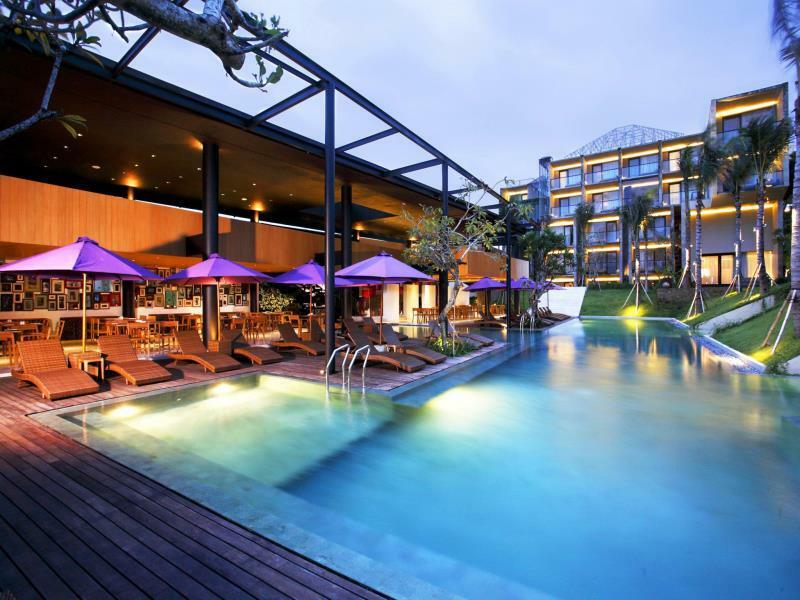 In this place, there's a restaurant that has been provided by Centra Taum Seminyak Bali specially for the guests who want to sit and chat with their partner or colleague. 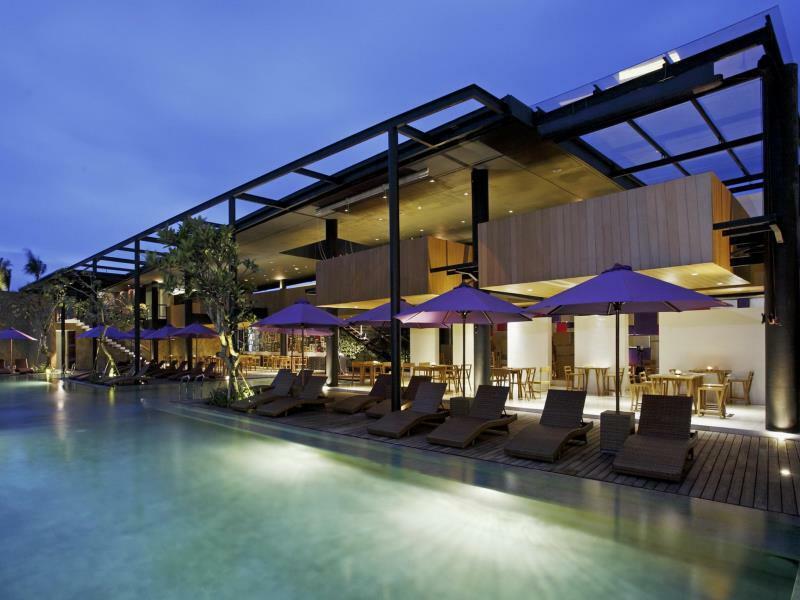 Taum Restaurant which is located at the poolside serves you various archipelago foods and even international menu. While for you who love to just sit and relax, you can enjoy various cocktails, wine, and fresh fruit juice in the hotel's property.